This chapter reports on research that investigated the learning experiences of doctoral students for whom English was an additional language in terms of the ways in which these students developed academic writing literacy as they read, reflected on and responded to tutor-written feedback. The project took the form of a within-site, multiple-case study of individual PhD students conducted at a higher education institution in northwest Turkey. Data were collected through preliminary background interviews, think-aloud protocols and retrospective accounts. Our analysis generated evidence of both a wide variety of forms of perceived academic writing literacy development as well as the internal student factors mediating this process. 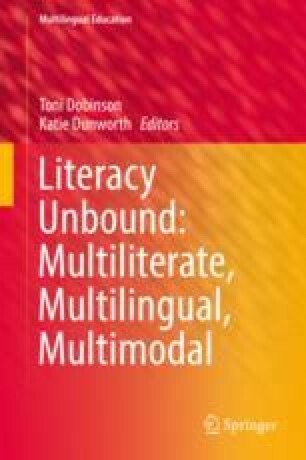 The study shows that academic writing literacy development is a holistic, complex, interconnected, expansile and idiosyncratic process that is unique to students depending on what they bring to the academic writing learning experience and how these internal factors impact on their academic writing development.